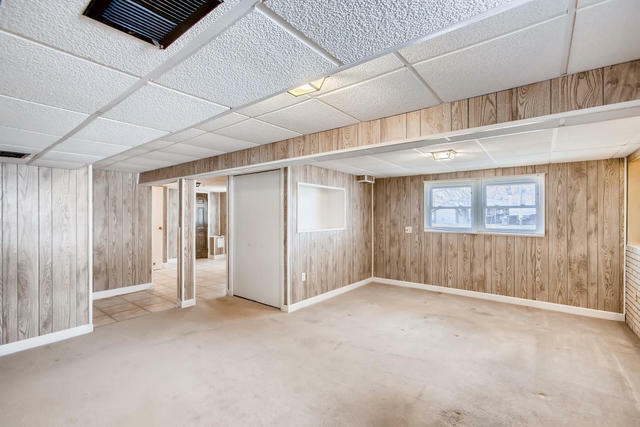 Attention renovators and rehabbers, estate sale, property being sold AS IS. 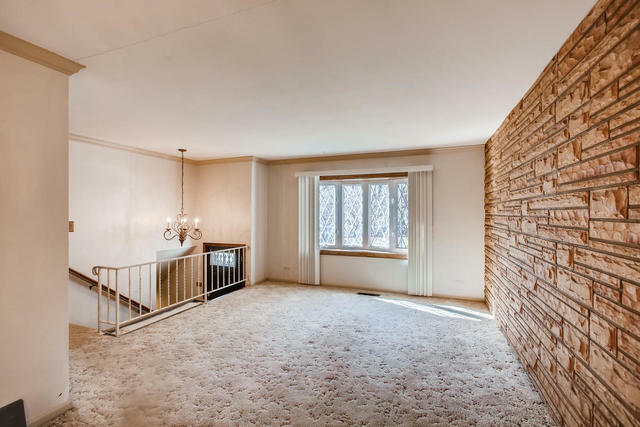 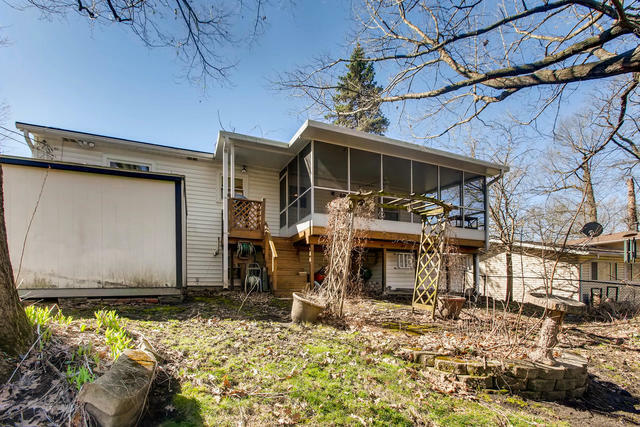 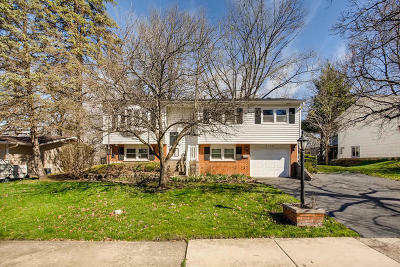 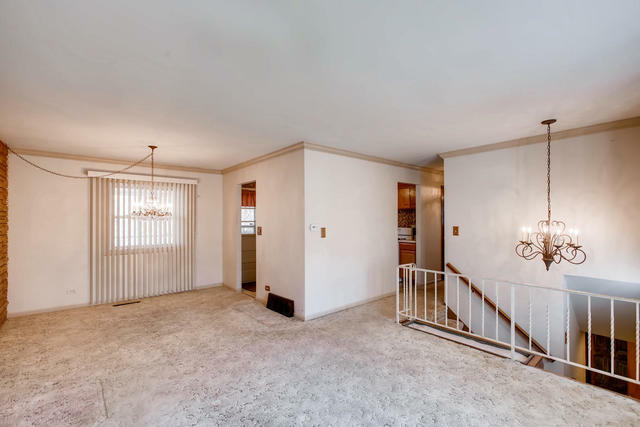 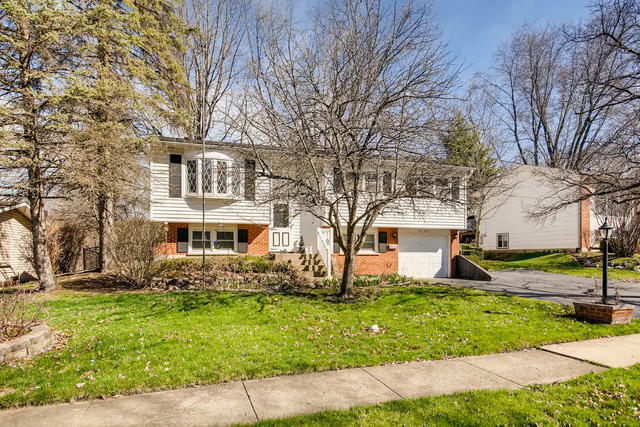 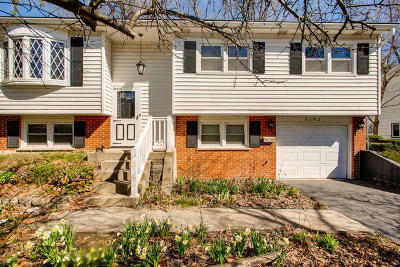 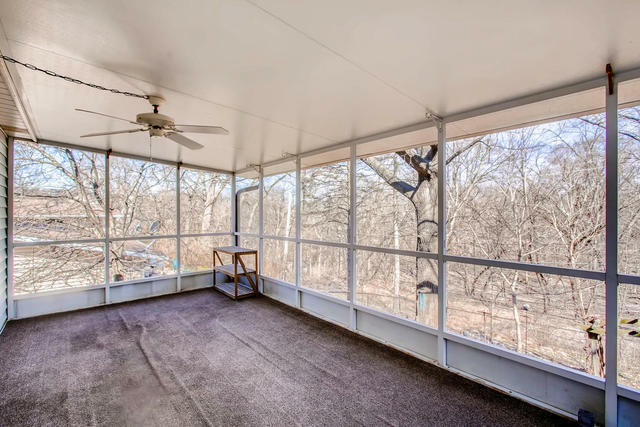 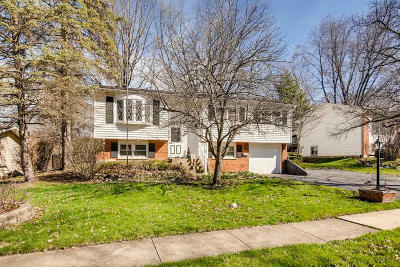 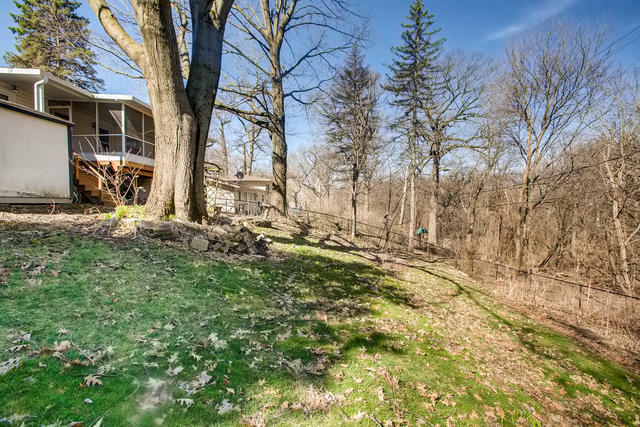 Lovely vintage raised ranch home in beautiful Woodridge neighborhood on a winding tree-lined street. 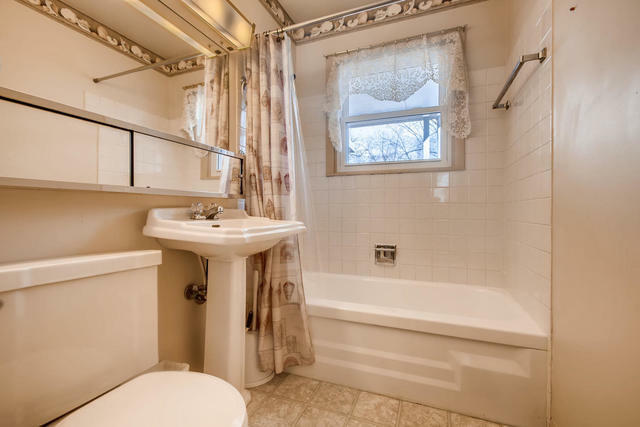 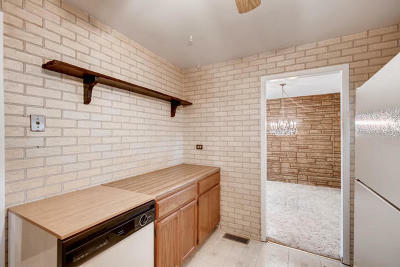 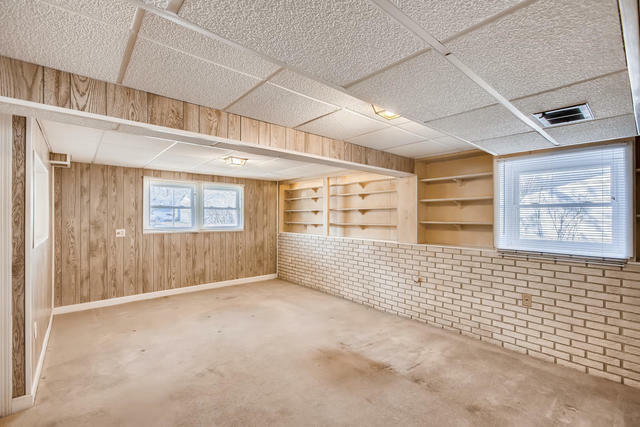 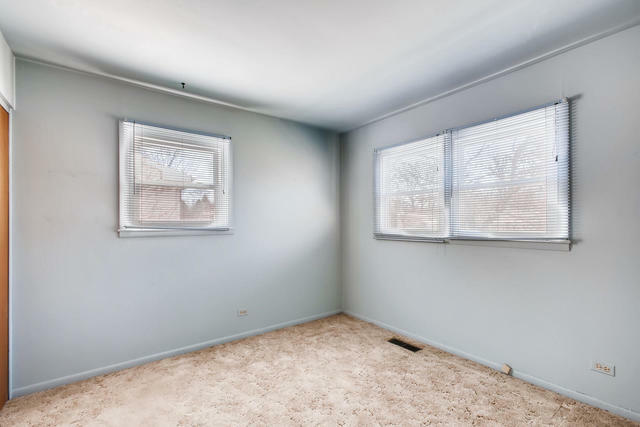 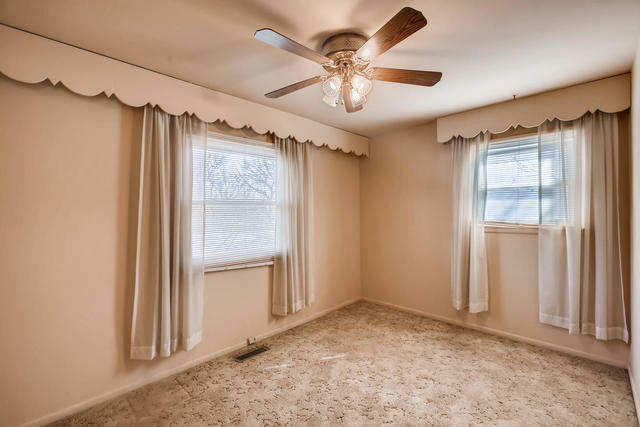 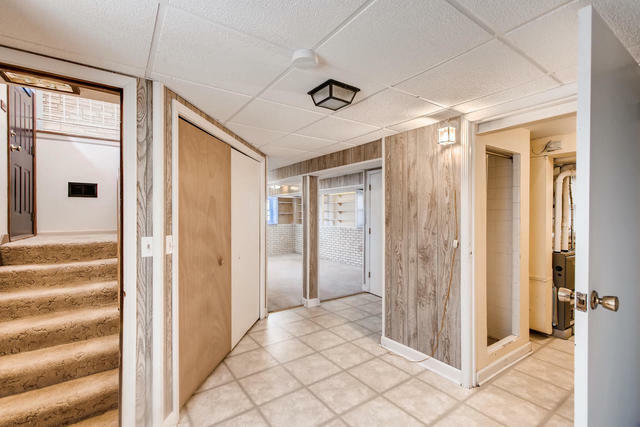 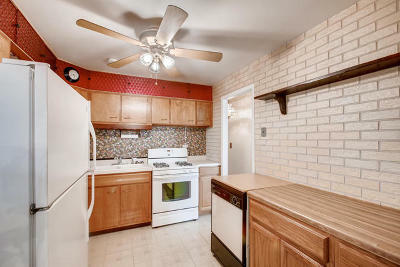 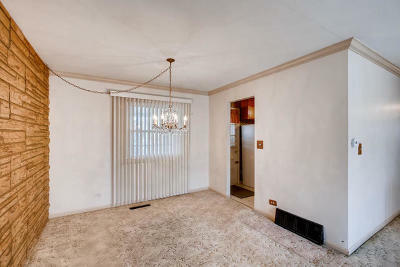 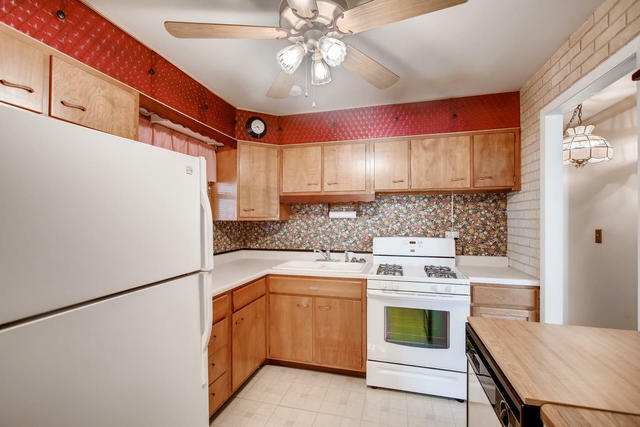 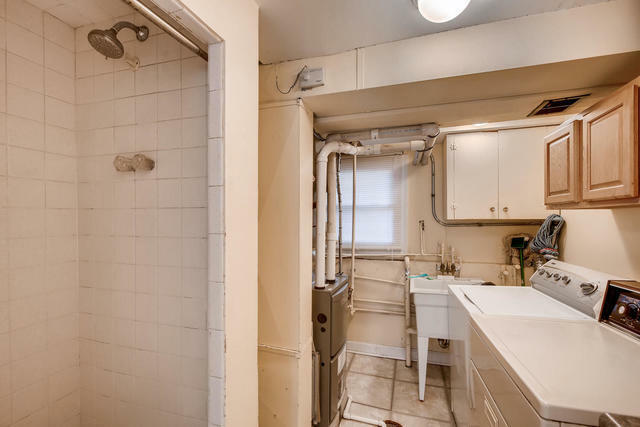 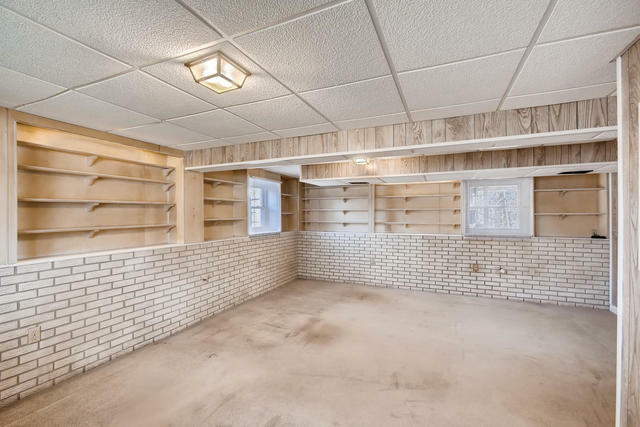 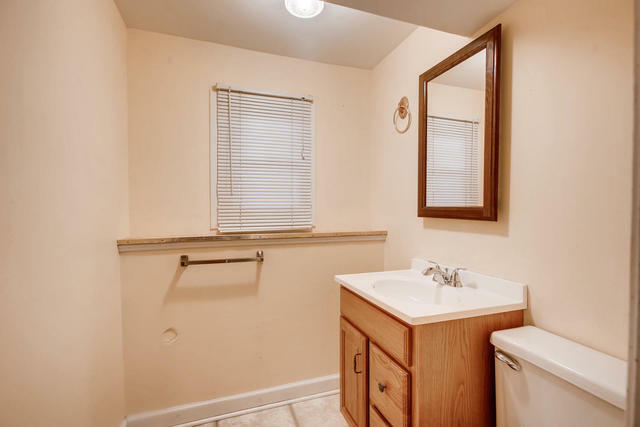 3 beds, 1.1 baths with a shower in laundry room. 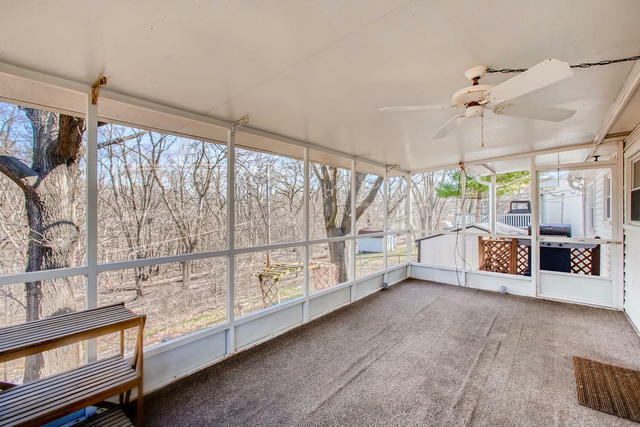 1 car garage and lovely screened in porch overlooking rear yard that backs to Boundary Hill Park and forest. 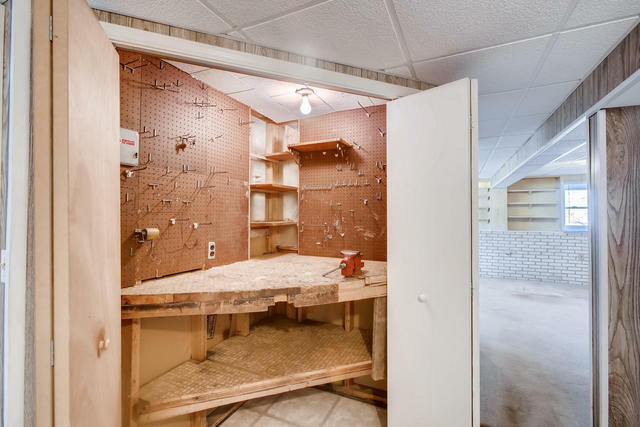 MOST OF THE BIG STUFF HAS BEEN DONE! 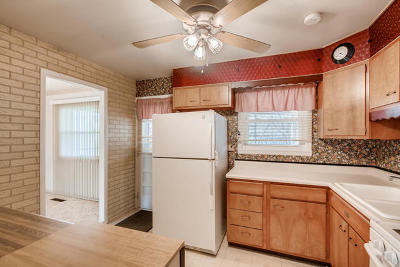 ROOF and FURNACE 2011, Seller estimates that A/C, Tyvec house wrap, insulation, windows, vinyl siding all replaced 2009. 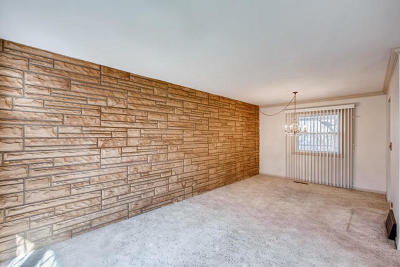 Add the pretty finishes and you&apos;ll have a real beauty to go with the neighborhood! 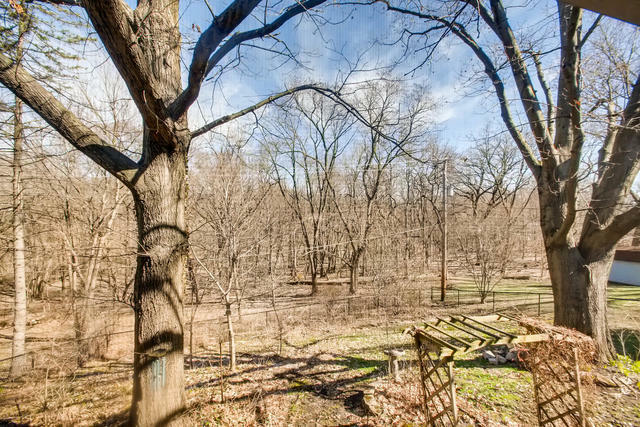 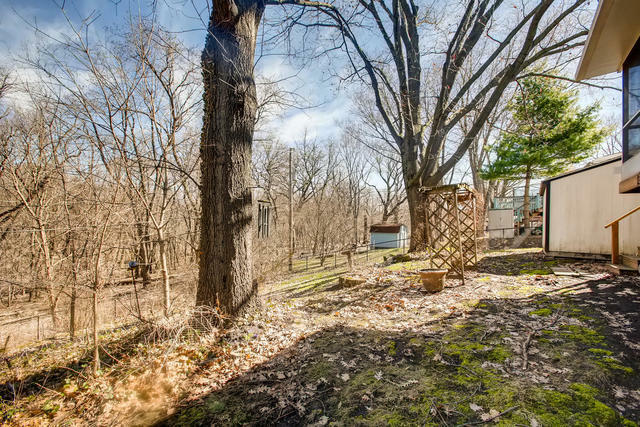 Fully fenced rear yard with towering oaks and perennial gardens. 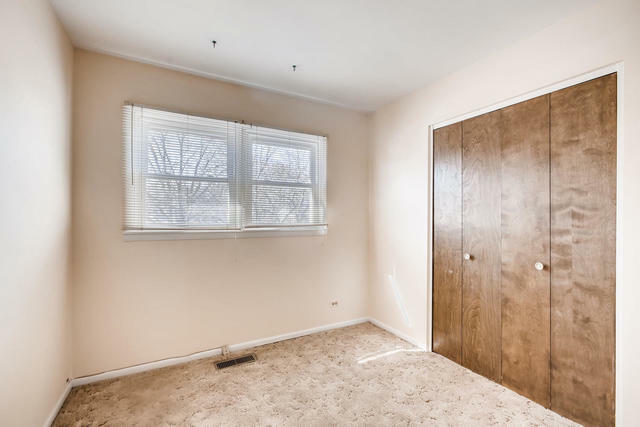 Close to shopping and expressways.